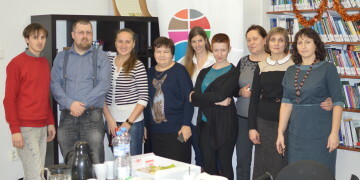 First workshop of the education project Czech-German Young Professionals Program (CGYPP) will take place March 30 - April 2, 2016 in Berlin. The topic of the already seventh year of the programme intended to the young generation of Czechs and Germans is responding to the challenges faced by contemporary European society. 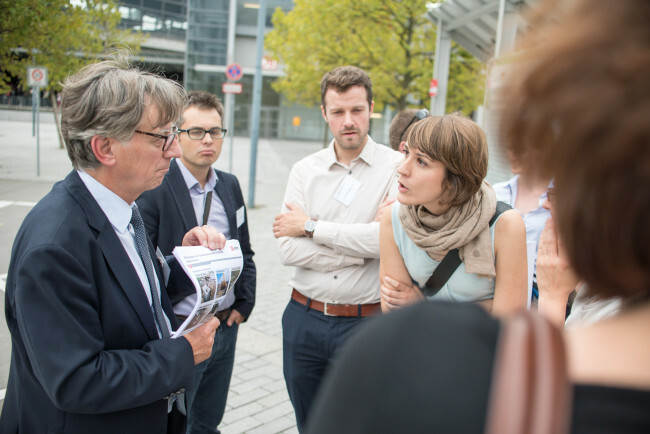 The participants of the Berlin workshop will for example meet with Czech Ambassador to Germany H. E. Tomáš Jan Podivínský and Head of the Czech Centre Berlin Tomáš Sacher or visit the emergency accommodation for refugees. Following workshops will be held in June in Prague and in September in Czech-German borderland. 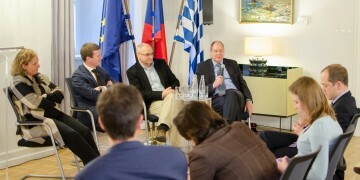 AMO organizes CGYPP together with the European Academy Berlin with a kind support of the Czech-German Future Fund.